Bono and Lady Gaga may be duking it out for social media supremacy, which a recent survey tried to determine by measuring the artists’ influence online (while somehow leaving out Justin Bieber). But it’s worth examining: Is social media even an effective tool to spread one’s influence? At least on Twitter, the reach of influencers such as a Gaga–even with her 6.5 million followers–is ephemeral. According to a new report from analytics firm Sysomos, tweets have an incredibly short shelf life. 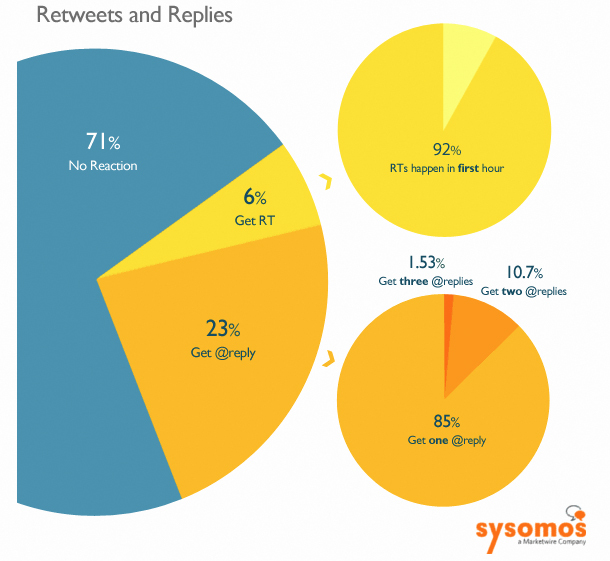 Sysomos analyzed more than 1.2 billion tweets and determined that only 29% produce a reaction, which they define as a reply or retweet. What’s more, just 6% of tweets are retweeted, and nearly all occur within the first hour. What happens after those precious 60 minutes? Just 1.63% of tweets are retweeted in the second hour, and only 0.94% in the third. @Replies too have the same life span–a whopping 97% happen within the first hour. Additionally, the majority of @reply threads end after just one response–only 15% of tweets generate a reply, and just 11% of those threads move to a second response. What does this all mean? For every influencer on Twitter, you better get your message out there within the first hour. If it doesn’t cause a ripple effect within the first 60 minutes, chances are, it will be lost among the other pointless dribble that has somehow become micro-blog-worthy. 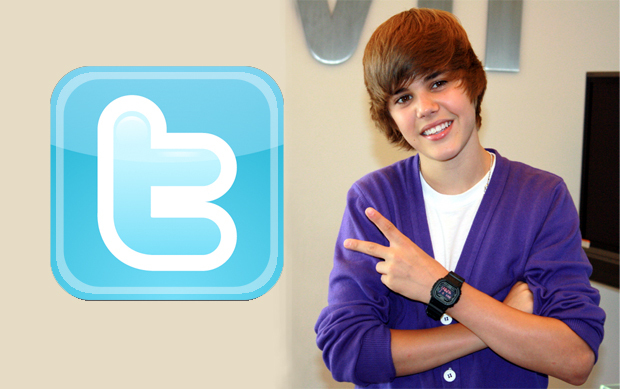 Maybe true pop-stars like Gaga and Bieber have the luxury of having their tweets ride the wave of “influence” into that distant second-hour.